Easy Living!! 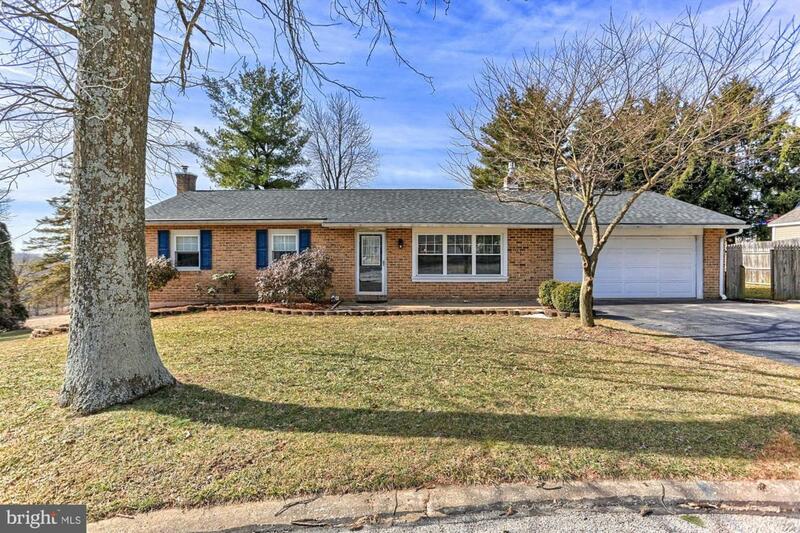 This 3 Bedroom, 1.5 Bath Brick Rancher in a cul-de-sac community offers lots of great features! 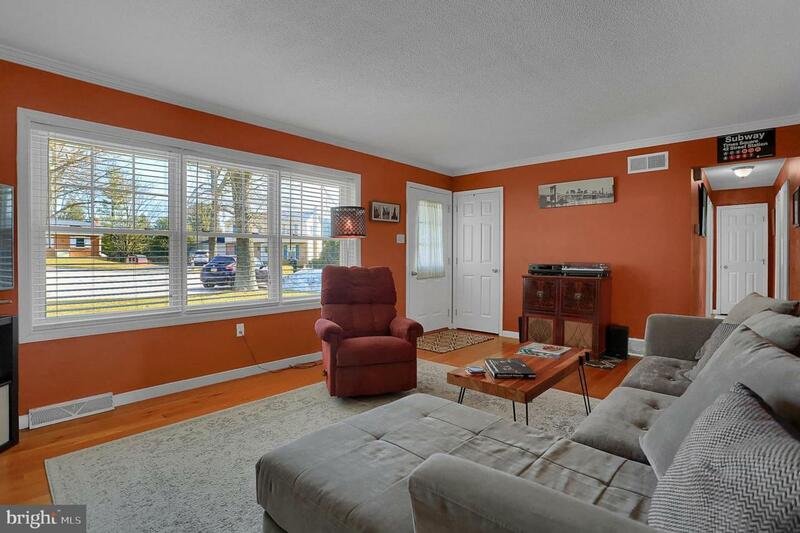 First floor offers a spacious Living Room with wood floors and a large country kitchen which has high-end Stainless Steel Appliances, updated counters and back-splash and a slider to large deck - perfect for entertaining or just relaxing and taking in the country views! 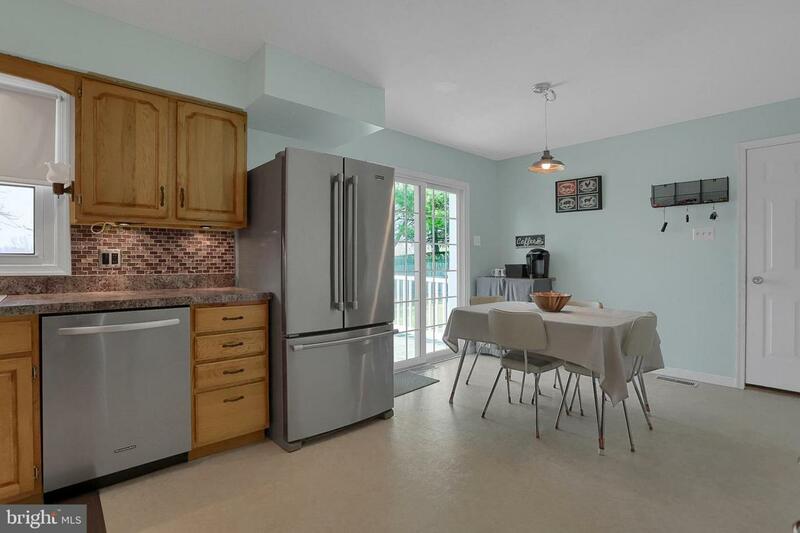 There are 3 bedrooms and a full bath on the main level. The lower level has a Family Room with new carpet, wood accent walls, walk out to rear patio space and nearly new, one year old wood stove insert in the brick fireplace. There is a multi-function room which could be a den, home office, craft room or work out space as well as additional half bath/laundry area and ample storage! 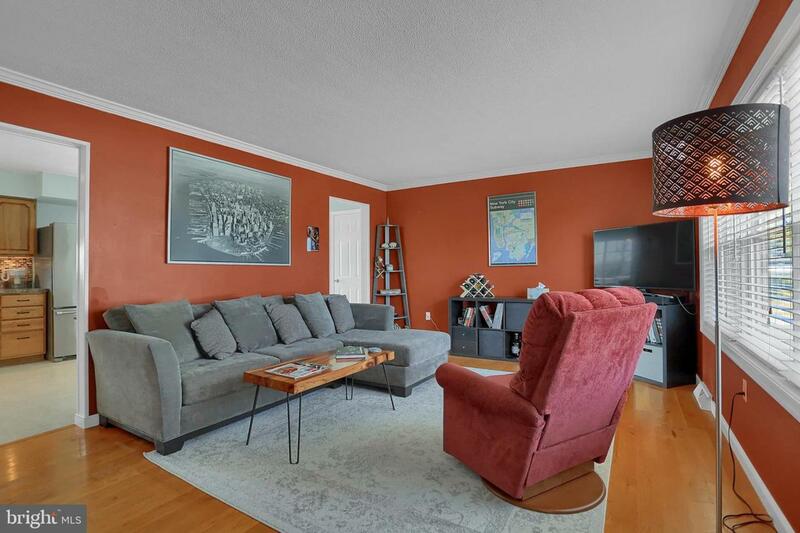 Conveniently located in Southern Schools, minutes to dining, shopping and major commuter routes makes this an uncommon housing option for buyers!